The a6400's design is almost the exact same as its predecesssor, the a6300. For those that like the design of Sony's mid-range APS-C lineup, this isn't a problem - but we've had handling gripes with the series for quite some time, and its disappointing to see such little attention was paid to the camera's exterior when so much was devoted to creating one of the most robust and flexible autofocus systems we've yet seen. 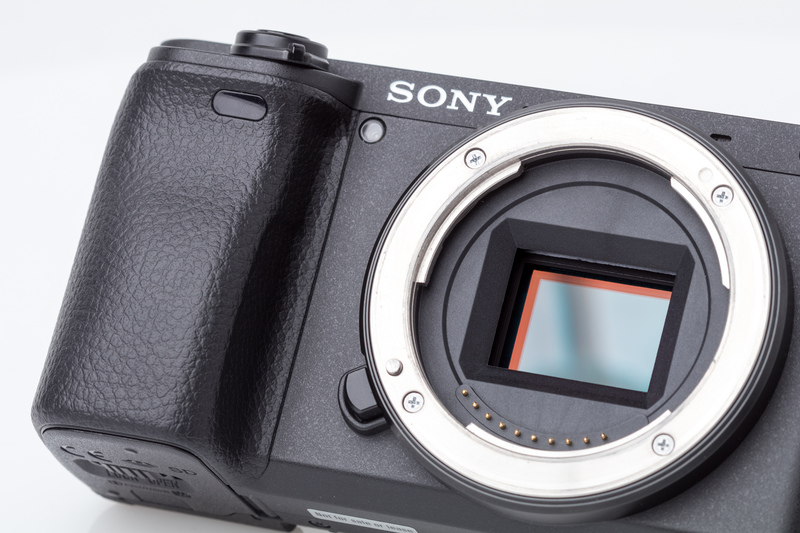 The Sony a6400 with its touchscreen flipped all the way up, 180°. 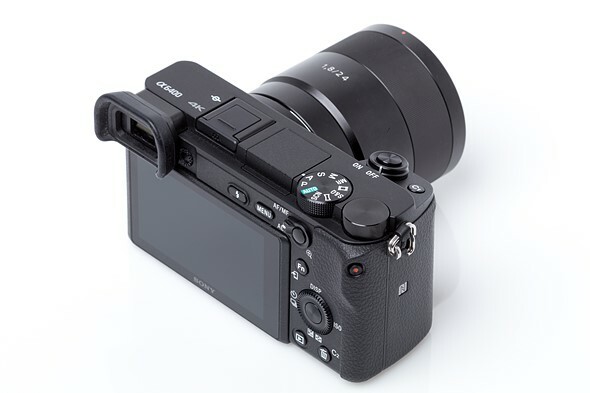 One of the biggest handling updates for the a6400 is the touchscreen. 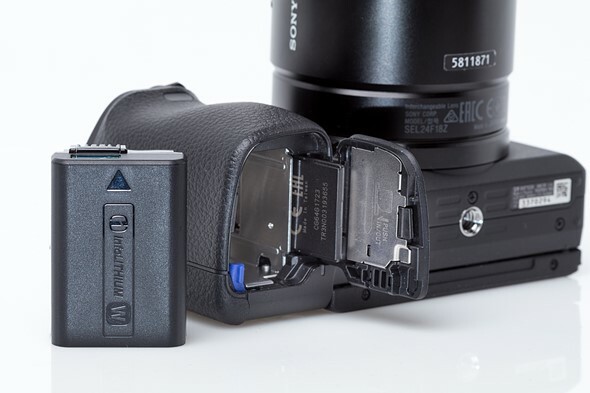 To move your autofocus area on an a6000 or a6300, you had to hit a button to enable the four-way controller, which doubles (rather fussily) as a rear control dial, and click-click-click around. The ability to simply tap on the screen or use it as a touchpad with your eye to the finder makes the a6400 feel far more responsive when you're out shooting (even if the touchscreen's responsiveness isn't all that great). And somewhat ironically, this ease of moving the AF point around comes at a time when Real-Time Tracking largely obviates the need to do so in the first place. This new screen also tilts up by 180° to allow for vlogging, and Sony has certainly been pushing that as a use-case for the a6400. But couple the lack of in-body stabilization with the fact that any hotshoe-mounted microphone will block almost all of the screen, and we can't help but feel that Sony missed the mark a bit on this one. But the new screen mechanism does allow it to tilt down almost 45° further than before, which is useful. 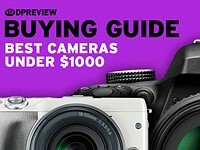 It's also worth mentioning that, while the specifications for the electronic viewfinder show it should be an equal to the likes of, say, Canon's EOS M50, we noticed its quality isn't quite there. 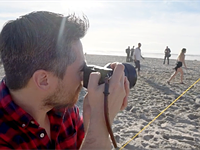 In side-by-side shooting with the same subject, the a6400 will display noticeably greater amounts of moiré than the Canon, lending the whole view a bit of a 'crunchy' feel. 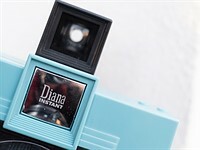 That said, the viewfinder is still of good quality and of course makes it far easier to shoot in bright light rather than relying on the rear screen. And once you enter playback, they look identical in terms of detail. From this angle, you can see all of the control points on Sony's a6400. 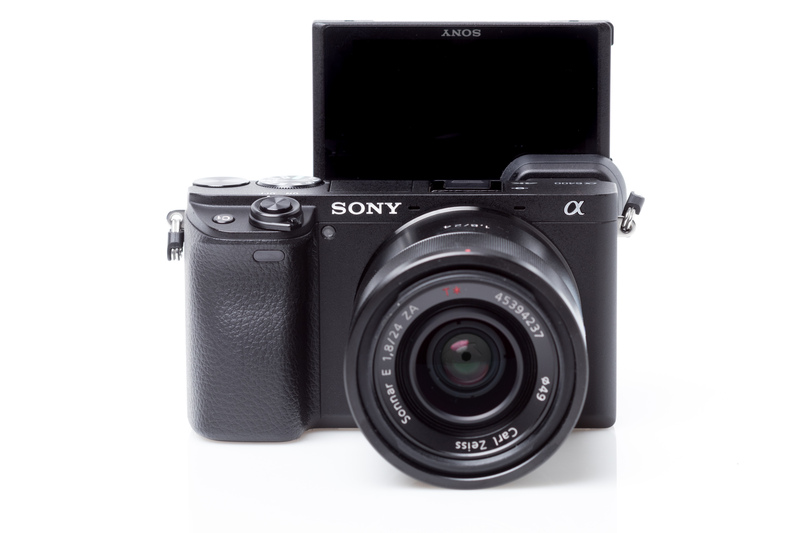 Unfortunately, beyond the touchscreen, the customizable My Menu and the updated customization interface, the story of the a6400 is really about what Sony hasn't updated. We still don't have a front command dial, the touchscreen can still only be used for autofocus, there's no provision for separate Function menu customization for stills versus video, the video button is still in a hard-to-reach place, and there's still no in-camera Raw processing. That's not to say that it's all bad - as with other Sony cameras, the a6400's Auto ISO implementation is excellent. You have an insane amount of customization options over what the dials do as well as the buttons. And, it's worth mentioning, the eye sensor for the viewfinder now disables if the screen is flipped out - no more missed waist-level shots! The a6400 retains its built-in flash, which can be tilted back to bounce up at the ceiling to soften the light. 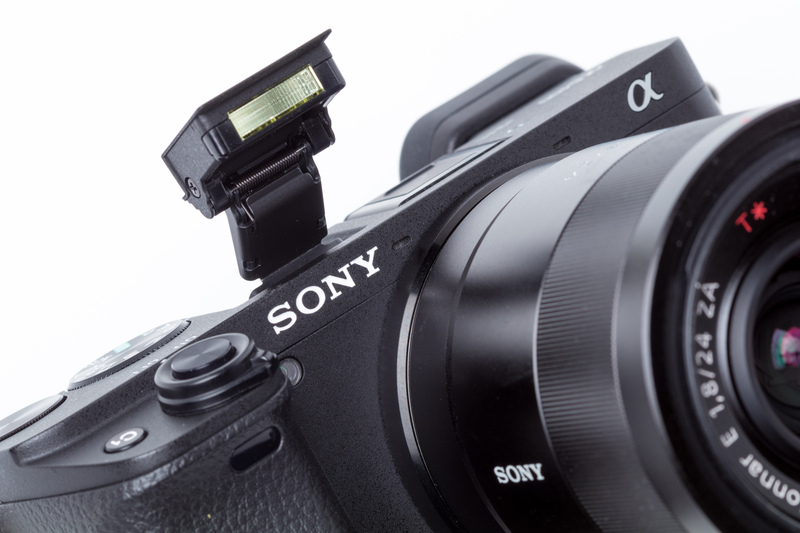 The a6400's sensor is one we've seen before, which offers excellent Raw performance. In the end, we just find the design of the a6x00 cameras to be getting a little long-in-the-tooth - they've not evolved all that much since Sony's NEX days, and they already needed some fixing back then. 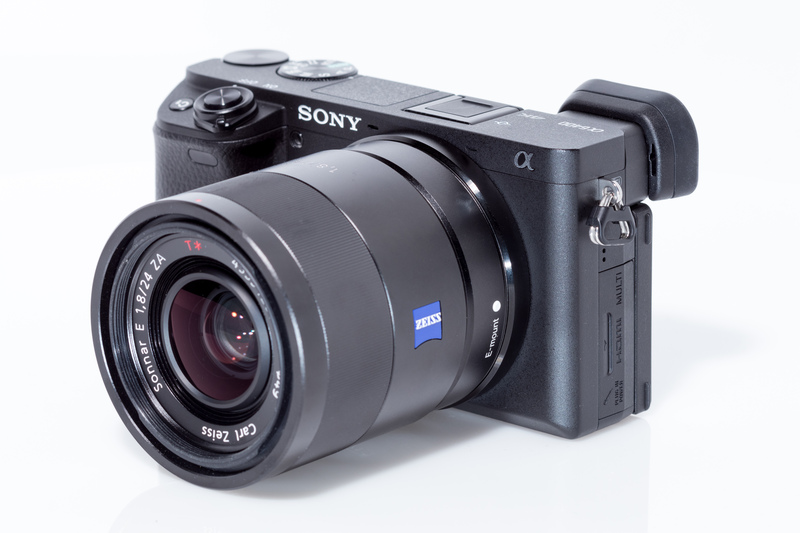 This is especially frustrating given Sony's full-frame a7-series. 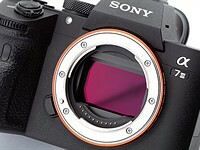 With each successive generation, those full-framers have evolved meaningfully in terms of ergonomics, and we think it's time Sony started paying the same attention to its APS-C models to improve the shooting experience for those that don't want (or need) a full-frame sensor. 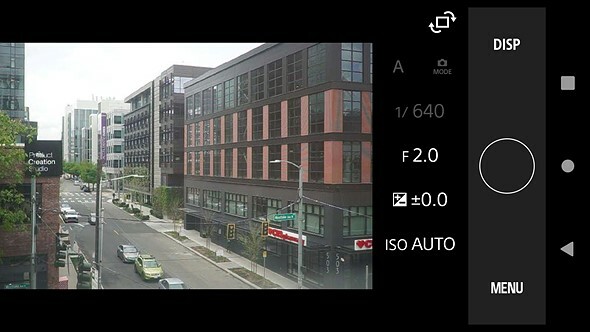 Sony's Imaging Edge app gives you a good degree of control for remote shooting. 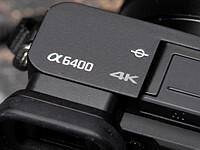 The a6400 comes with Bluetooth and Wi-Fi with NFC connection options, and you can connect to the camera with your smart device using Sony's updated Imaging Edge Mobile app. This app supersedes the previous PlayMemories Mobile app, and offers a broadly similar experience. You can control the camera remotely and download JPEG images from the camera to your phone. 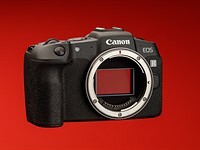 Unfortunately, you cannot send Raw files this way, and unlike most of the a6400's competitors, you cannot process Raw files in-camera. The single card slot sits next to a familiar NP-FW50 battery pack. The card slot is only UHS-I, which means write times are on the slow side, but the buffer is reasonably deep. The battery life is a solid 410 shots per charge. As usual for CIPA figures, you're likely to get many more shots than this, depending on how you shoot (twice the CIPA figure isn't unusual). We find a rating of 410 shots will easily get you through a day of photographically-focused activities. 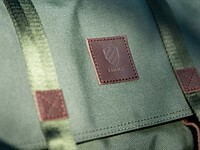 For traveling and more occasional photographic use, you'll easily get a few days out of it. Things are likewise unchanged on the ports front, with a Micro USB port (that does allow charging), a micro HDMI port and only a microphone port - no headphone port is available. As with previous Sony cameras, the a6400 has a best-practice Auto ISO implementation. You can select your chosen ISO range, and either choose a minimum shutter speed yourself, or have the camera choose automatically - this is particularly handy if you're using a zoom lens, so your minimum shutter speed requirements may change depending on where you're zoomed to. By default, the camera automatically tries to maintain a shutter speed of '1/focal length,' but you can bias that up or down depending on your subject matter. You can assign a button to quickly change to a faster/slower relationship.